Auditory tonal representations are made internally based on what you hear. This is where the tone of the words is important. Whether it ‘sounds right’. These words are particularly relevant when discovering strategies in our NLP Practitioner and NLP Master Practitioner programmes. Auditory Tonal is annotated (At) in NLP strategies. 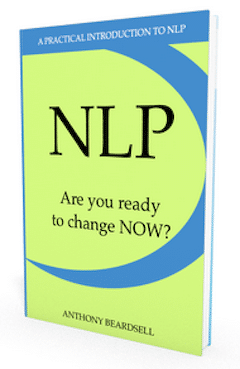 This is explained in detail in all of our NLP Practitioner and NLP Master Practitioner Training. 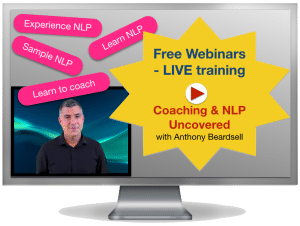 Train online at our NLP online training centre.